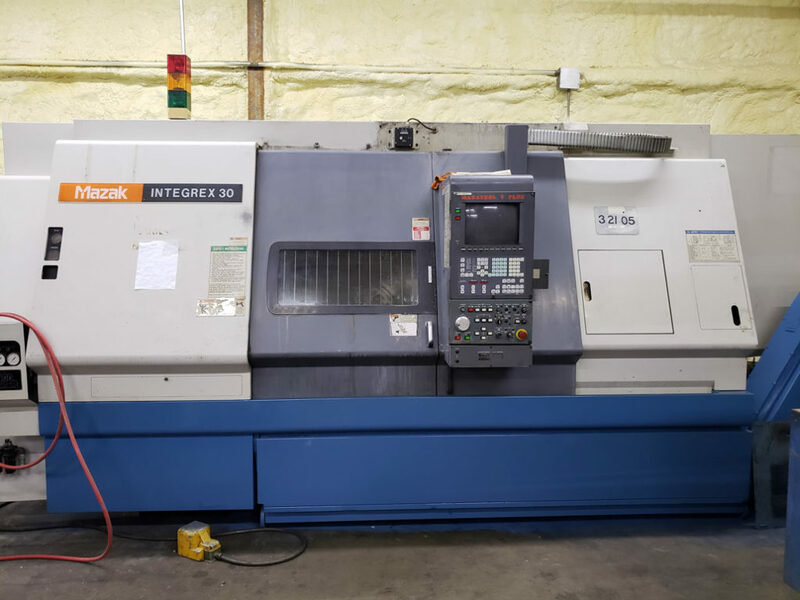 Our desire is to provide the highest quality custom machine work using metals, alloys, and polymers. 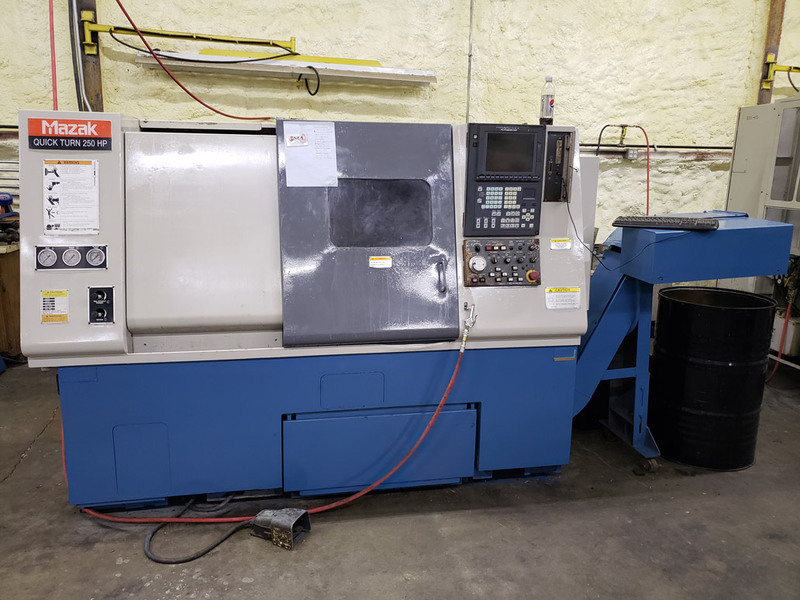 We have various CNC machines and lathes, and our highly trained and skilled machinists are able to perform precision machine processes such as milling, boring, and more. 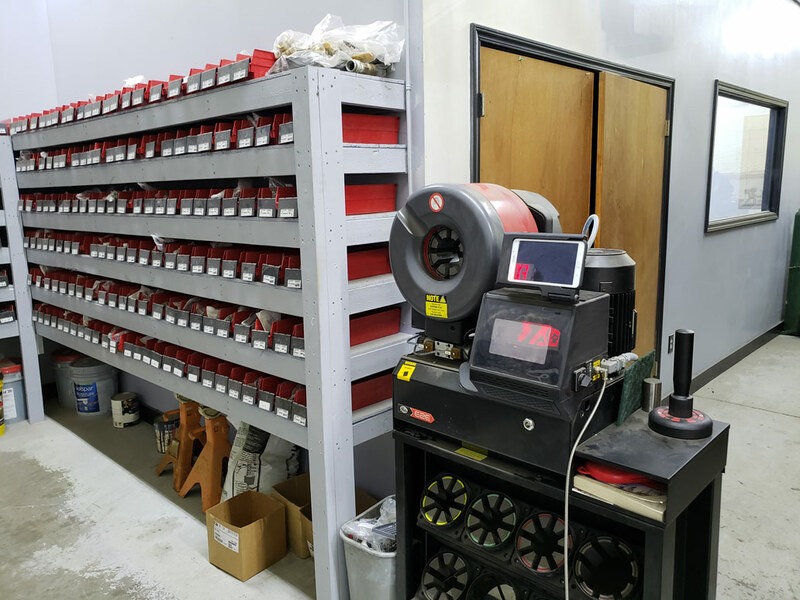 We manufacture all of our products in house, so we can guarantee their quality throughout the entire manufacturing process while providing top notch service and turnaround time. 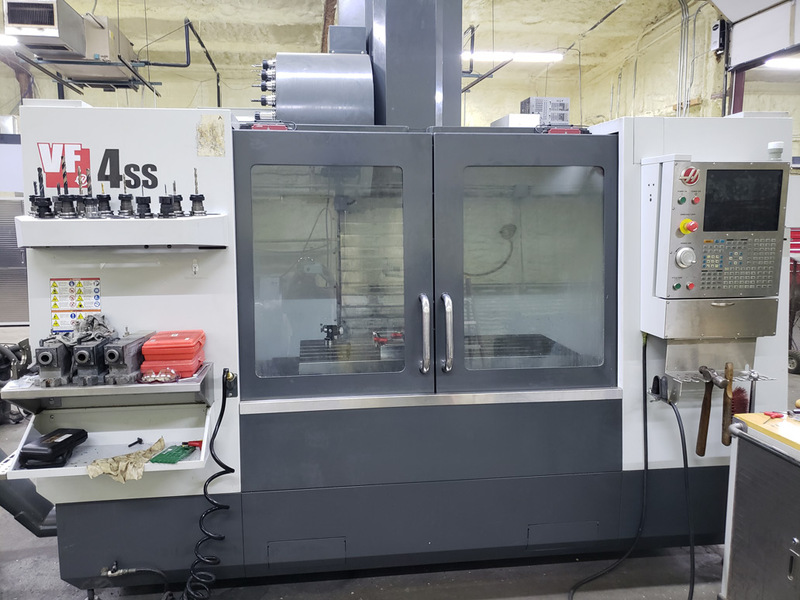 We also offer CAD design, 3D modeling, and prototyping in addition to finishing processes such as anodizing, polishing, and painting. 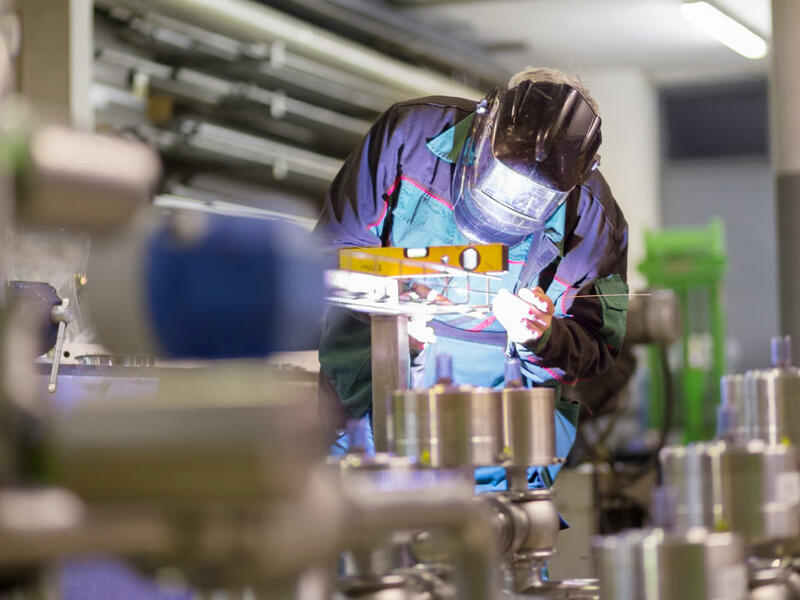 We are able to provide a wide variety of hydraulic system and industrial component services. 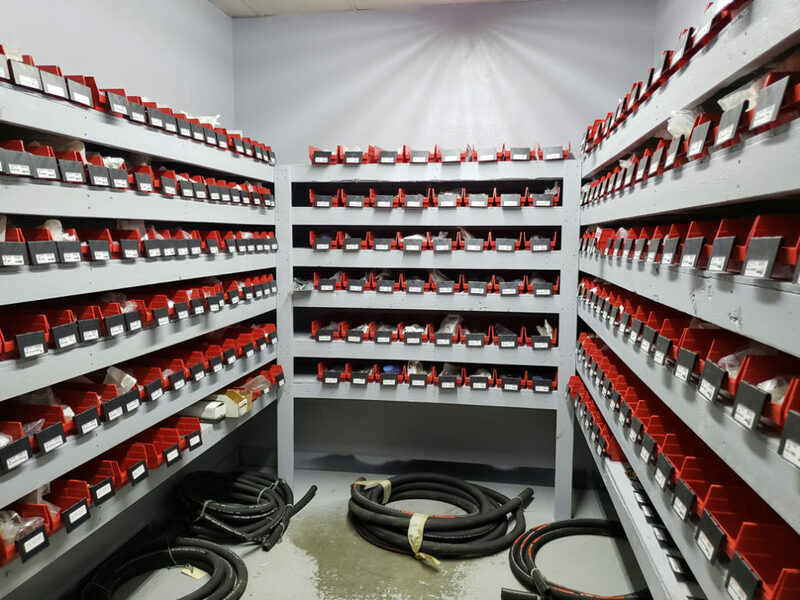 We have the best selection of hydraulic fittings in Northeast Arkansas and can fabricate custom hoses that fit your requirements. 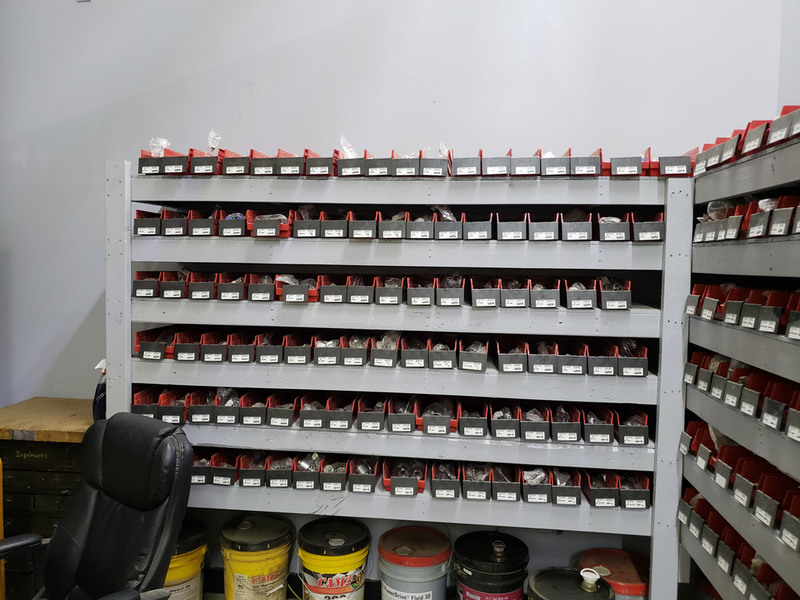 We can also repair your hydraulic cylinders or your worn down unit. 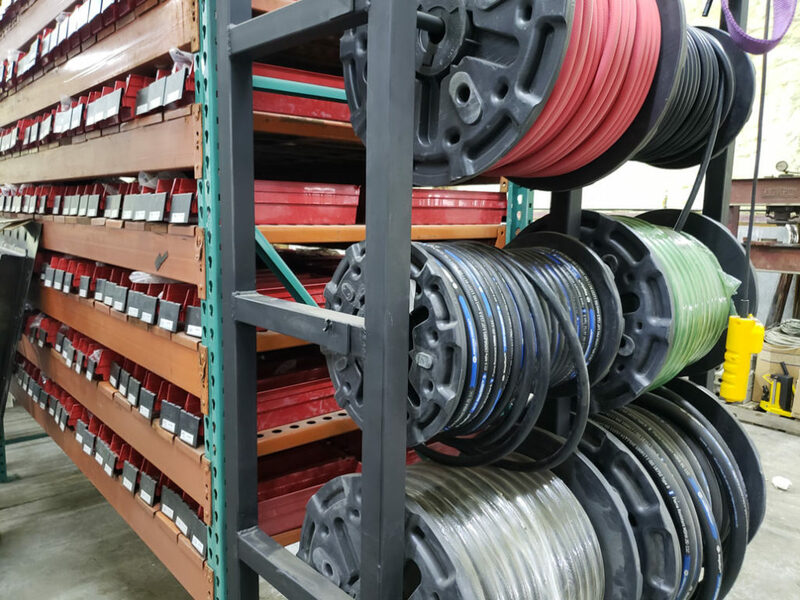 Whatever your hydraulic hose or cylinder needs, we are your one-stop solution. 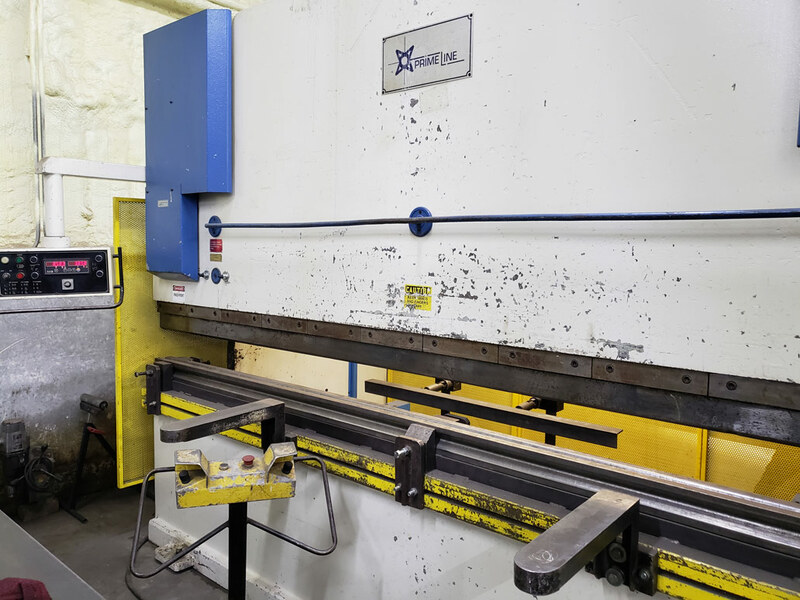 Our experienced staff gives us the ability to perform virtually any metal fabrication process that you require. We have a 250 ton, 12 foot press brake for bending and sheet metal fabrication and can also do tubing and pipe bending. 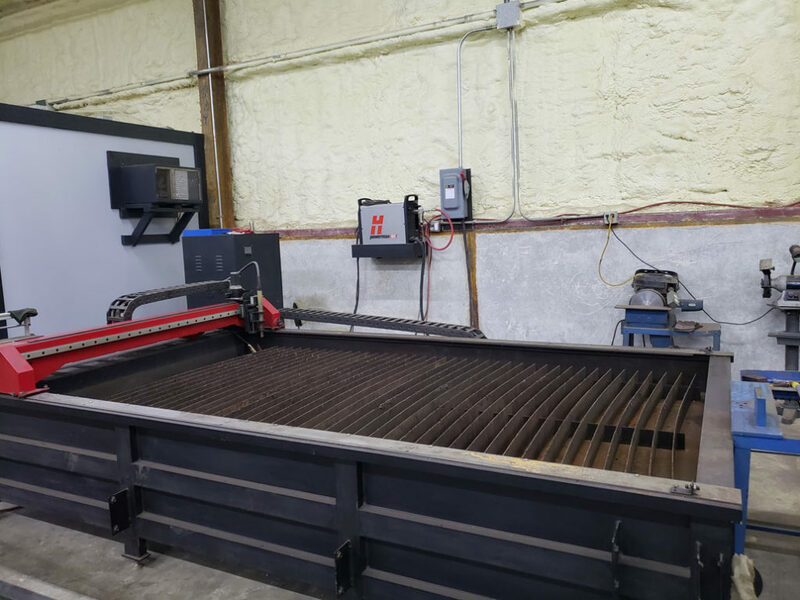 We also have a 5×10 foot plasma table for high-definition precision plasma cutting/shearing. 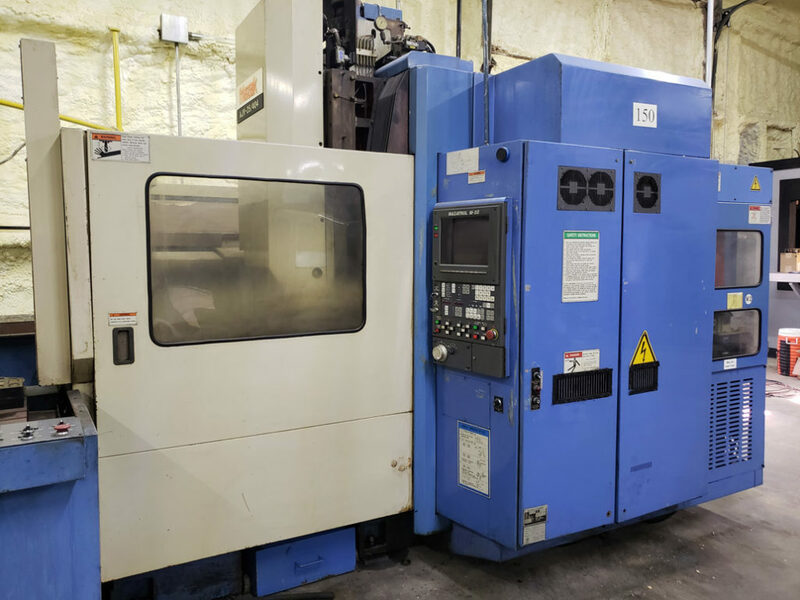 We have 2D and 3D CAD/CAM capabilities and offer finishing services including anodizing and polishing. We are committed to satisfying each customer’s needs. 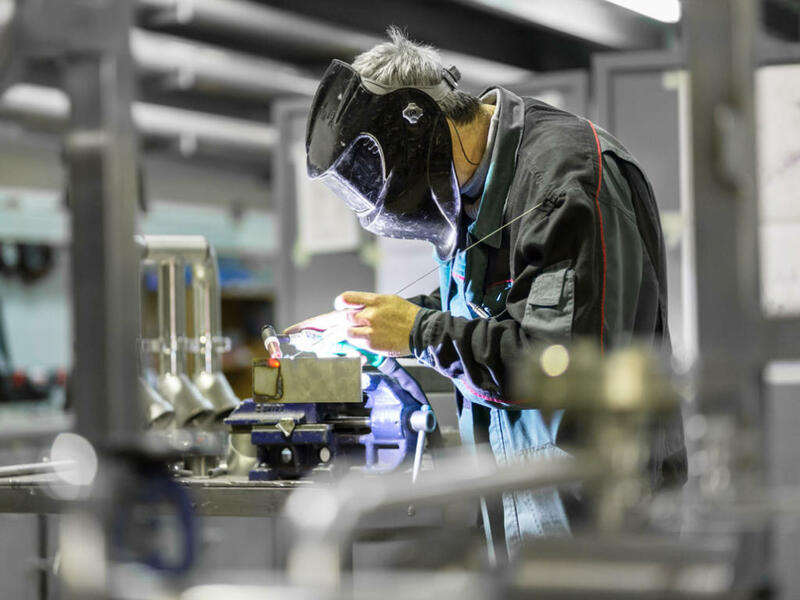 Our team of experienced and skilled welders has the ability to perform specialized welding services including aluminum welding. 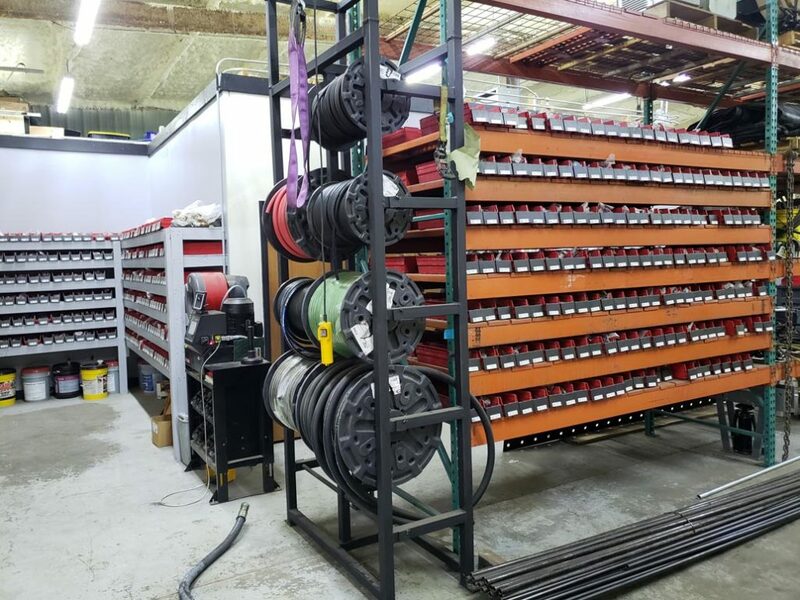 With 15 years of experience, our superior quality welding not only meets industry standards but also meets the expectations of our customers. 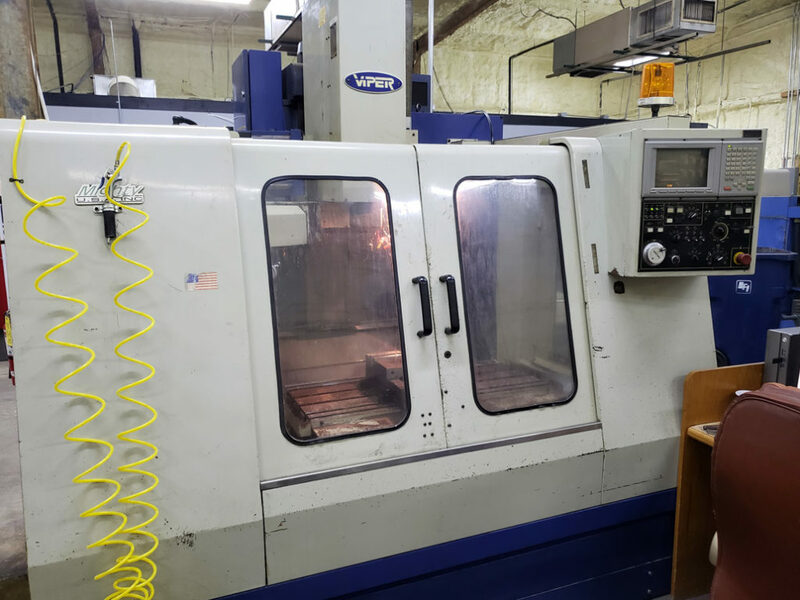 We also provide other services such as Design, Anodizing, Laser Engraving, Assembly, and Finishing.